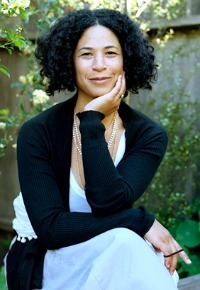 Rebecca Walker is an American writer, feminist, and activist. Walker has been regarded as a prominent feminist voice since she published an article in 1992 in Ms. magazine in which she proclaimed, “I am the Third Wave.” Walker’s writing, teaching, and speeches focus on race, gender, politics, power, and culture. In her activist work, she co-founded the Third Wave Fund that morphed into the Third Wave Foundation, an organization that supports young women of color, queer, intersex, and trans individuals to find the tools and resources they need to be leaders in their communities through activism and philanthropy. 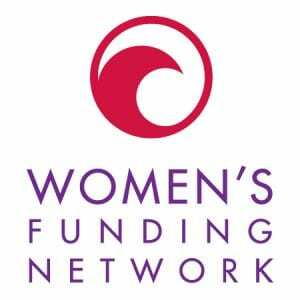 Helen LaKelly Hunt is one of a small army of women who helped to seed the women’s funding movement. She co-founded The Dallas Women’s Foundation, The New York Women’s Foundation, The Women’s Funding Network and Women Moving Millions. 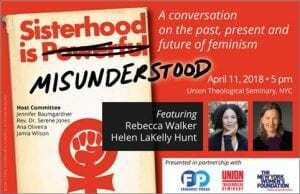 She is the author of Faith and Feminism: A Holy Alliance and her latest release, And the Spirit Moved Them, shares the radical history of the abolitionist feminists. Her private foundation, The Sister Fund, focuses on faith, feminism and relationship, all three intrinsic to women’s wholeness. Helen was inducted into the National Women’s Hall of Fame in 2001. 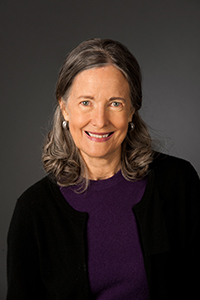 In addition, she has co-authored several books with her partner, Harville Hendrix, on Imago Relationship Therapy. They are now working to disseminate Safe Conversations, a new relational technology, that can help manifest the feminist vision to create a more relational culture. Philanthropy Women will be there. We hope you will be there, too! To learn more about the event and register to attend, go here.